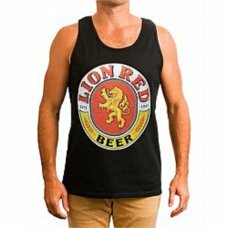 Remember the days of Lion Brown?.. 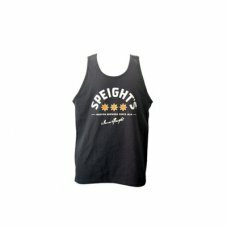 Its not a great summer unless there is decent singlet tan involved.This Speight's cotton option will..
Genuine Beer Branded Waikato Draught Singlet .. 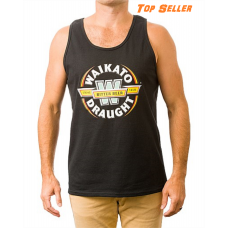 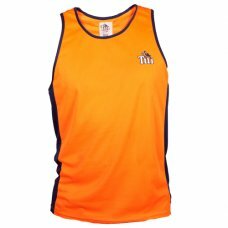 Product Specifications Waikato Draught “Willie The Waiter” Singlet Colour: Green ..